Let yourself feel the whole palette of fruit flavors with Airbender Saltyz Gypsy Tantrum! It is a nicotine salt based e-juice. It will strike you with a mix of sweet strawberry, juicy watermelon, and kiwi. This e-juice is created especially for Juul device. Let yourself feel the whole palette of fruit flavors with Airbender Saltyz Gypsy Tantrum! It is a nicotine salt based e-juice. It will strike you with a mix of sweet strawberry, juicy watermelon, and kiwi. 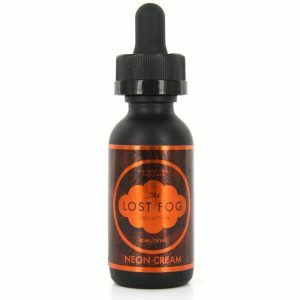 This e-juice is created especially for Juul device. 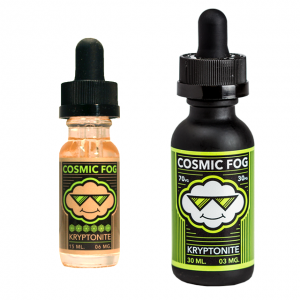 It has 50mg of nicotine and comes in a 30ml bottle. Besides, a 70/30 VG/PG ratio allows producing large vapor clouds. In short, Gypsy Tantrum by Airbender Saltyz brand is a good option to use with your pod system and enjoy a delightful fruit blend.